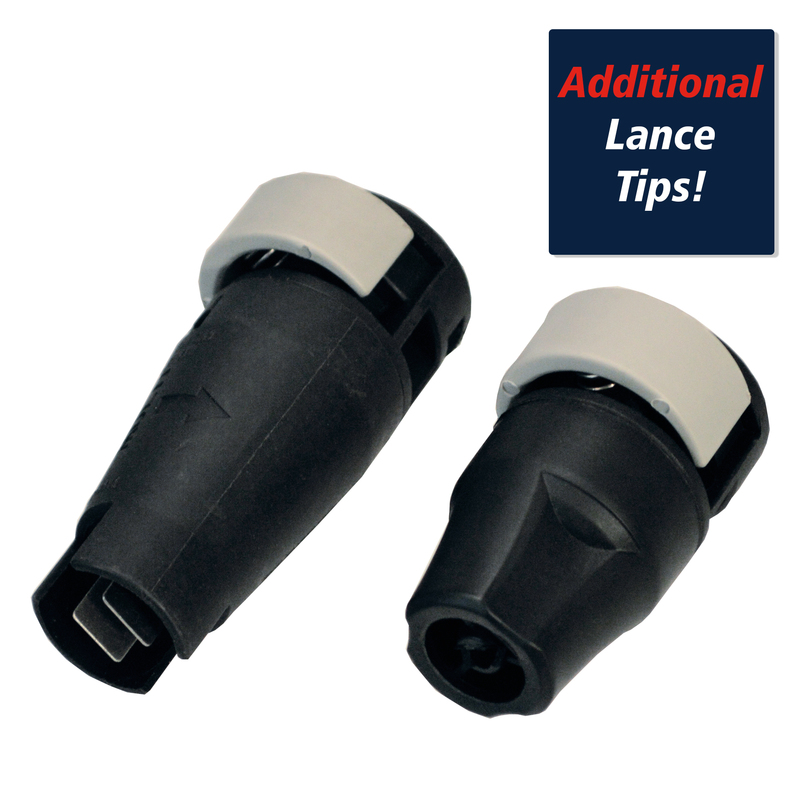 EASYCONNECT™ tight connection points allow for easy changing of accessories and seamless switching between applications. 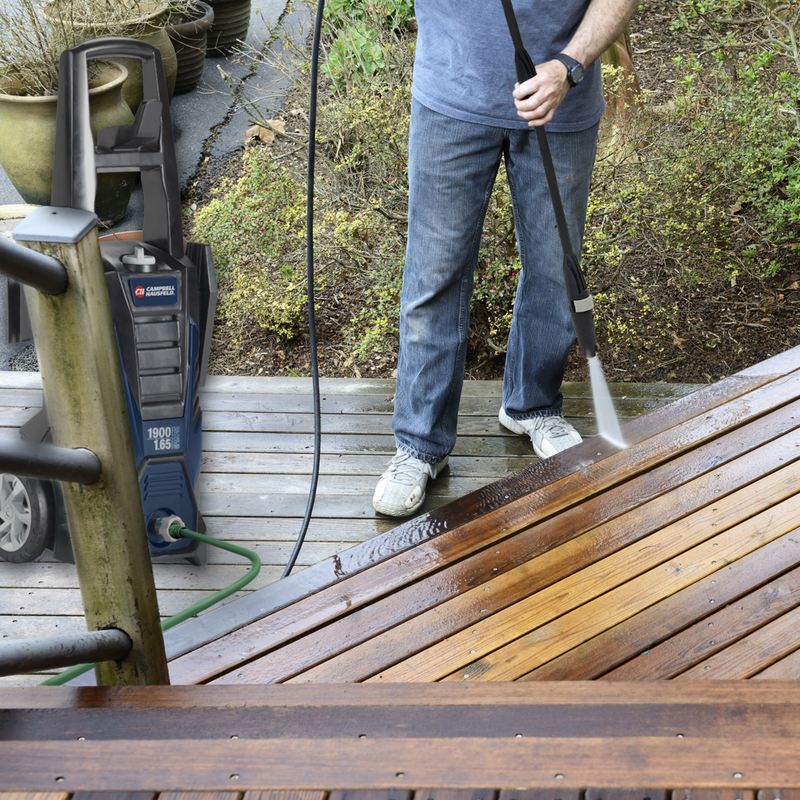 The Campbell Hausfeld 1,900 PSI EASYCONNECT™ electric pressure washer (PW190100) is ideal for cleaning patios, decks, sidewalks, driveways, cars, boats, ATVs and more. 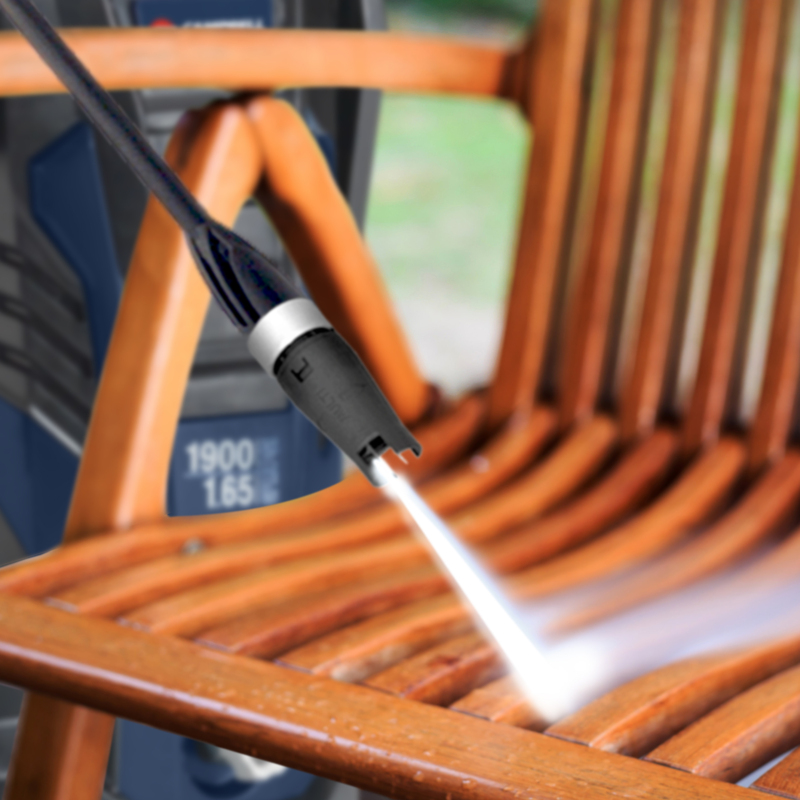 EASYCONNECT™ tight connection points make it easy to change accessories and switch between applications. 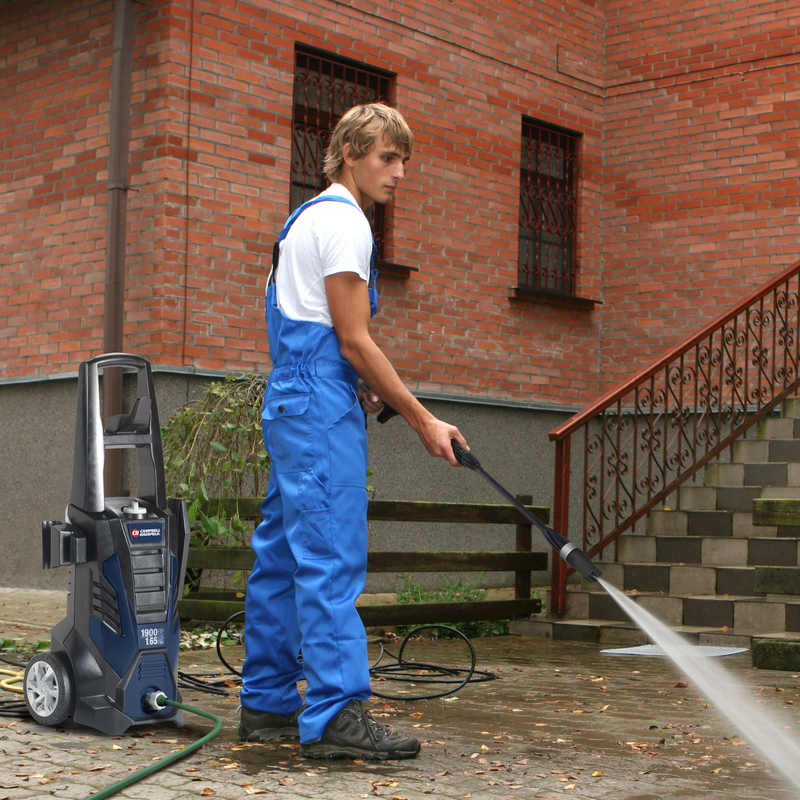 The 1-liter in-line detergent tank is ideal for low-pressure applications. 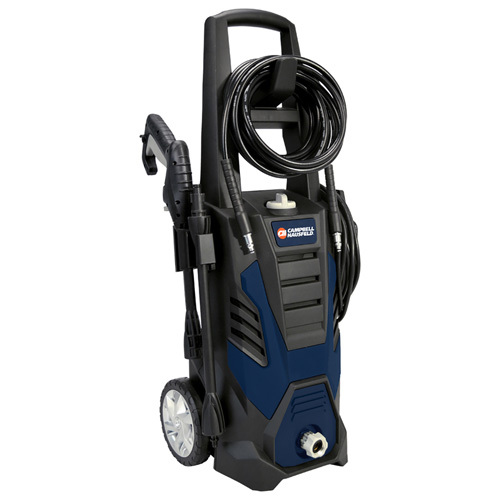 Includes: 20-foot high-pressure hose gun variable and detergent nozzles, and 35 ft. GFCI equipped power cord. 1,900 Max PSI, 1.65 Max GPM.